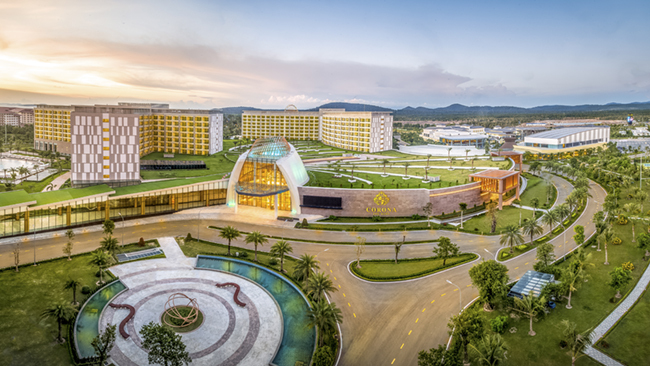 TheLEADERCorona Casino, located in a $2.1-billion complex in Phu Quoc pearl island, has become the first five star casino in Vietnam opened for Vietnamese people to gamble in a three-year trial period. Corona Casino, located in the complex of Corona Resort & Casino located in Phu Quoc Island district, Kien Giang province, was officially put into operation on January 19. 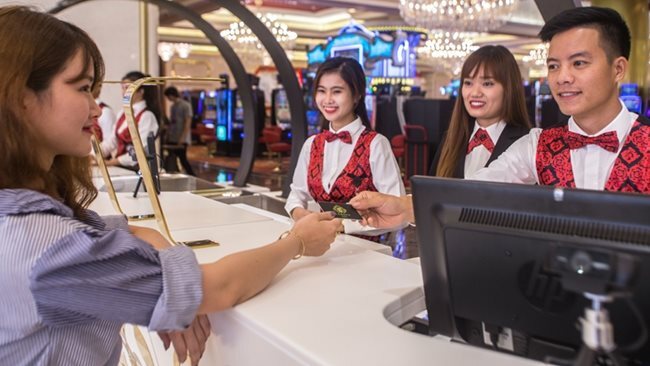 Under the rules of Corona Casino, Vietnamese tourists who want to enter the casino will have to pay an entrance fee of VND1 million ($43.2) a person for 24 hours, which will be added to the budget of Kien Giang province. In addition, Vietnamese tourists must bring identification documents confirming players aged from 21 or above, documents proving that the player earns a regular income exceeding VND10 million ($432) per month as monthly payroll, saving accounts or bank statement, etc. Corona Resort & Casino has a total investment of about VND50 trillion ($2.1billion), of which the first phase accounts for VND25 trillion ($1.05 billion). 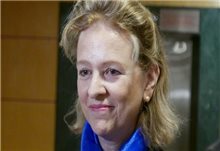 Corona Casino is overseen by Upffinity Gaming Management, a Dutch international casino management company with experience in managing high-end casinos in Europe and Macao. In addition to the casino, this complex also has a 5-star international hotel with 2,000 rooms and 10 seaside villas, convention center, theater, shopping center, water park, spa, restaurant-bar chain. 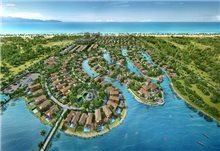 “Corona Resort & Casino will not only help promote the tourism in Phu Quoc with high-end entertainment experience for both local and foreign visitors but also contribute significantly to the State budget," shared Daniel Kupsin, CEO of Upffinity said. 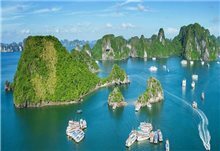 "Corona is the first casino for the Vietnamese and we have undertaken to cooperate with the Vietnamese management agencies to make the casino a success,” he added. 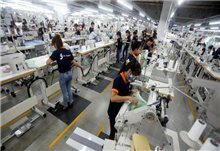 Corona Resort & Casino will create directly over 1,500 jobs and indirectly thousands of job opportunities to partners and other travel service providers in Kien Giang province and nationwide. In addition, this first casino is expected to be a destination for Vietnamese gamers who tend to gamble abroad, contributing to Phu Quoc’s tourism development.